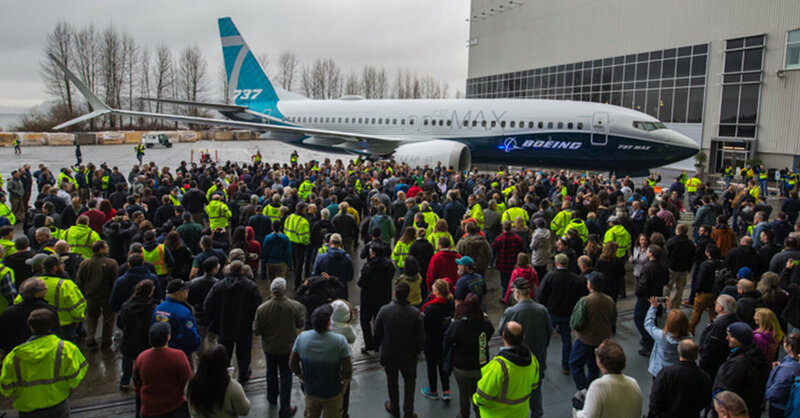 The Boeing 737 Max, which the company unveiled in 2017, quickly became one of its most popular planes: 200 Maxes bought by airlines ranging from American to Southwest, are already in the air and more than 4,700 are currently on order. But, in the wake of the fatal Lion Air accident in Indonesia last month that killed all 189 people on board, and which investigators have suggested might have been caused in part by problems with the 737 Max 8 that was flying that route, some travelers may be wondering about these planes. To be clear: The investigation into the crash is still ongoing, and investigators have not made any announcements saying there are problems with the entire fleet of Maxes. But until the investigation is fully concluded, some passengers may still be nervous. Here’s some basic information about the Max and tips on how to find out if you’re scheduled to travel on one on your next trip. What is the Boeing 737 Max? It’s the latest generation of the Boeing 737, a kind of aircraft that’s been flying since the 1960s. There are four kinds of Maxes in the fleet, numbered 7, 8, 9 and 10. The 8 series, which was involved in the crash in Indonesia, has been flying the longest; the first one entered service in May of 2017. Max 9s are also now flying passengers, but the 7s and 10s are still in development phases. The 737 Max is mostly used for short- and medium-distance flights, but a few airlines also fly it between Northern Europe and the East Coast of the United States. It is more fuel efficient and has a longer range than earlier versions of the 737. It is Boeing’s best-selling plane, so, of course, many do. In the United States, American Airlines, Southwest Airlines and United Airlines are all operators, using it on routes like Miami-New York and Dallas-Chicago. Other major carriers in Canada and Mexico — as well as roughly two dozen airlines across Europe, South America, Asia and Africa (including Icelandair, Aerolíneas Argentinas, LOT Polish Airlines and Air China) — have Maxes in their fleets. How can I find out if my flight is on a 737 Max? You can also find out what kind of plane is being used for your flight on seatguru.com. If you enter your flight number or route and the date you’ll be traveling, the website will tell you what kind of plane is going to be used, and whether yours is a 737 Max. But just to reiterate, these planes are still certified as airworthy by aviation’s governing bodies. New agriculture bill legalizes hemp. That doesn’t mean it’s unregulated. December 22, 2018 Comments Off on New agriculture bill legalizes hemp. That doesn’t mean it’s unregulated. April 10, 2019 Comments Off on To Purge Some of Social Media’s Ugliness, an Unlikely Lesson From Wall St.